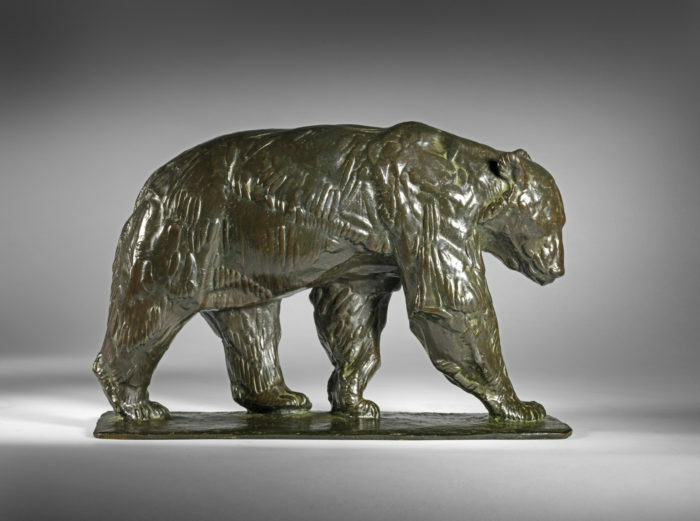 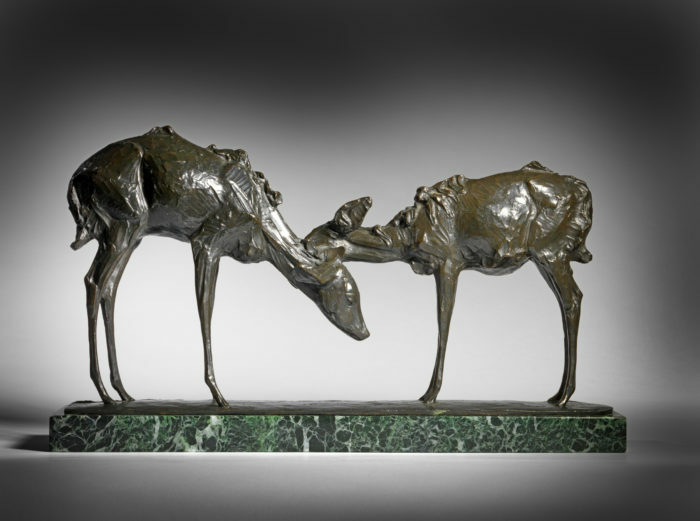 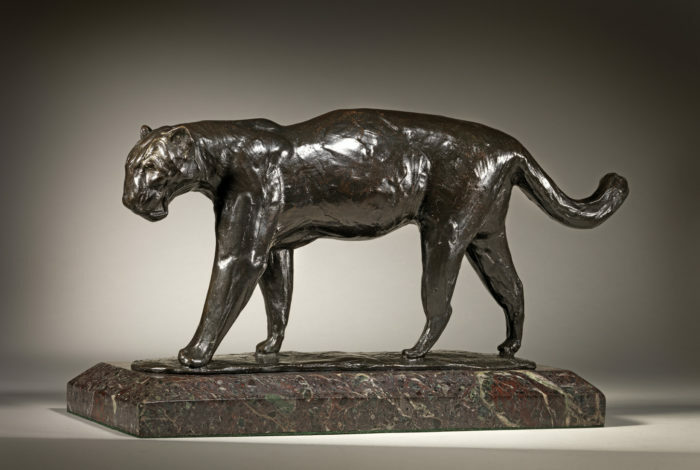 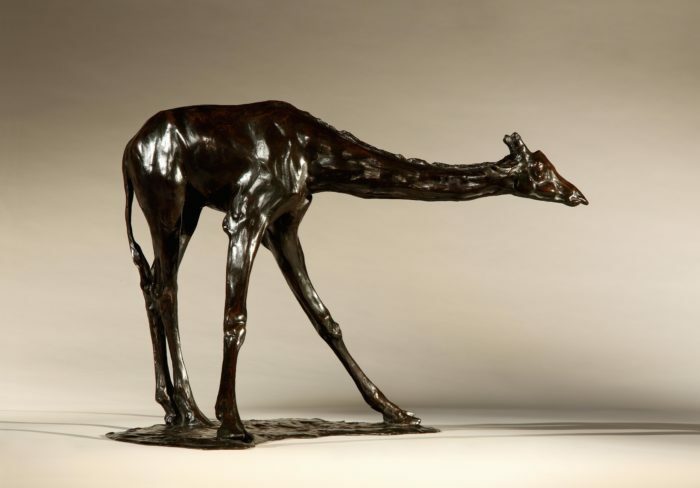 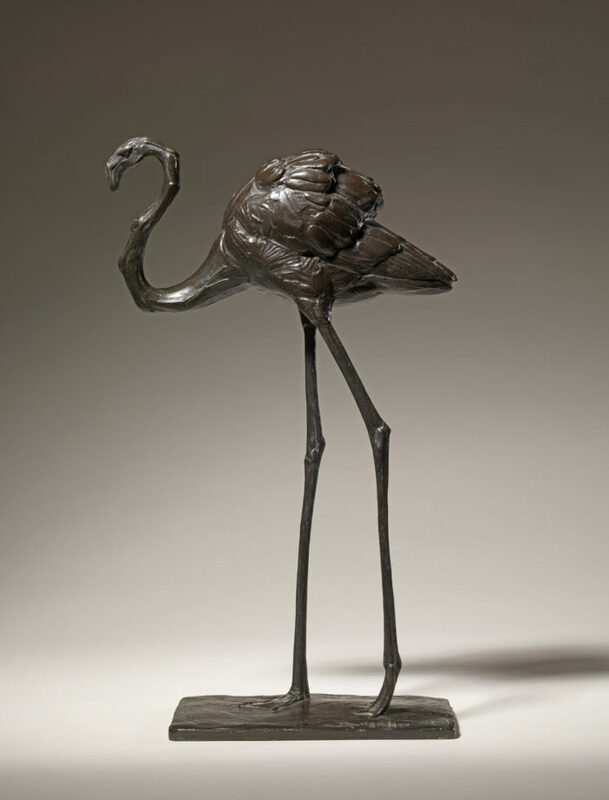 The Sladmore Gallery presents a selection of sculptures by Rembrandt Bugatti which have been chosen by New Vessel Press to illustrate each chapter of ‘The Animal Gazer’ by Edgardo Franzosini. 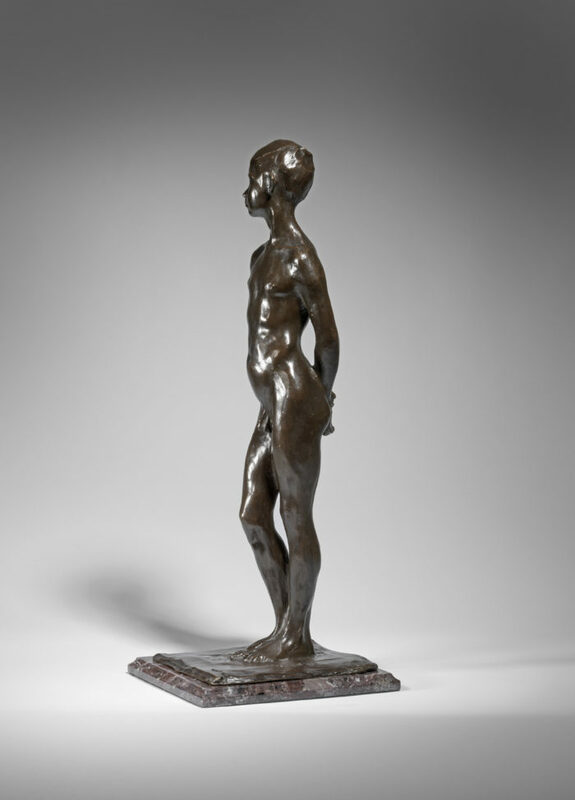 A multi-award-winning Italian author, Edgardo became fascinated by Rembrandt Bugatti, and wrote this novel inspired by the life of this enigmatic sculptor. 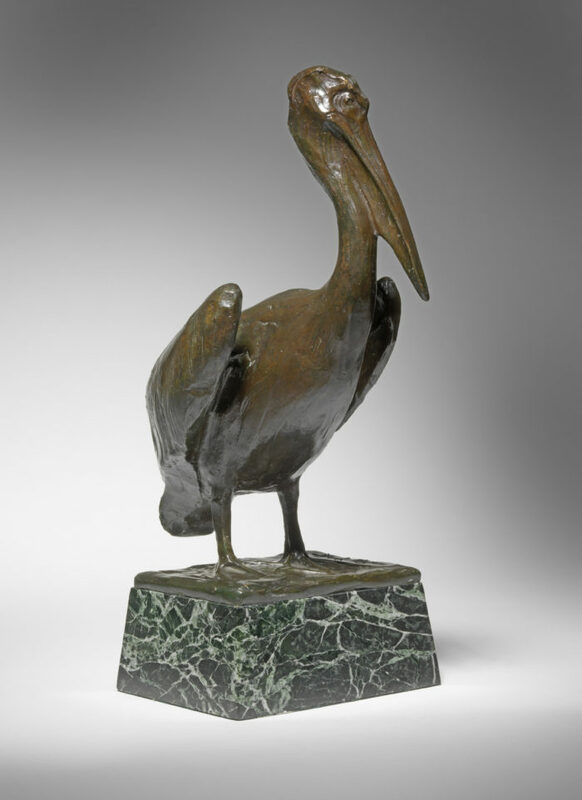 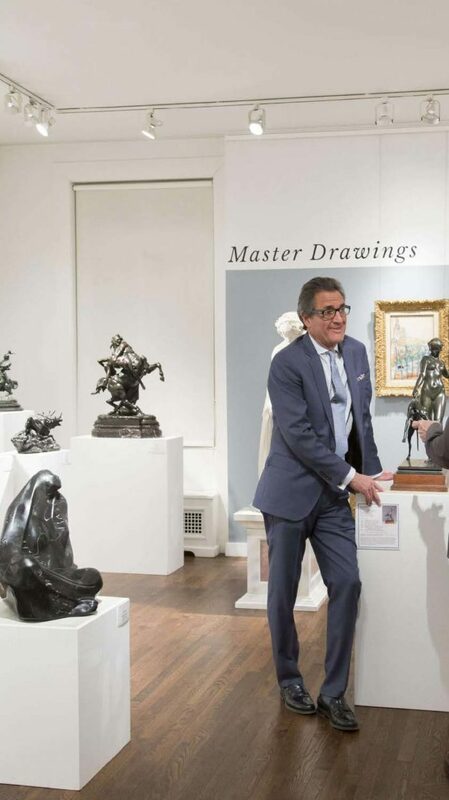 To coincide with the book launch at the Taylor Graham Gallery, and with the help of its director Cameron Shay, we are exhibiting ten sculptures, many featured in the book. 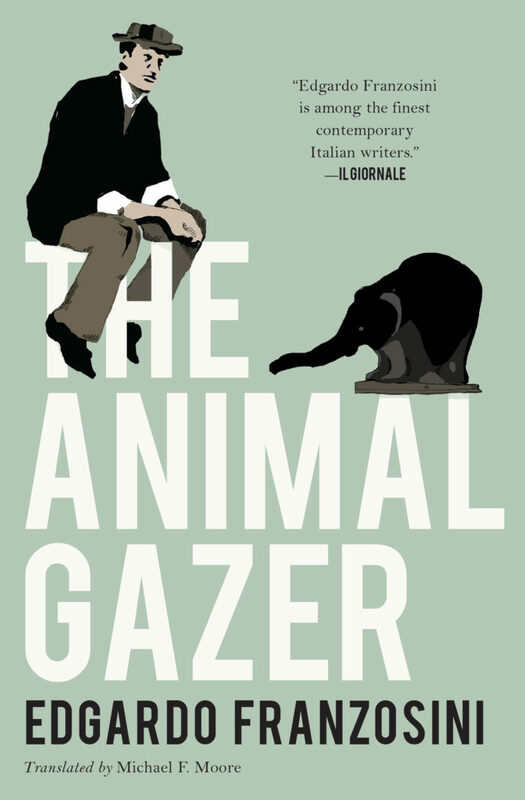 To purchase a copy of The Animal Gazer from New Vessel Press, please click here.